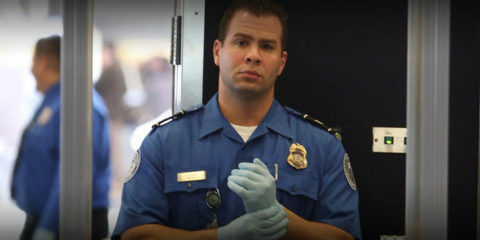 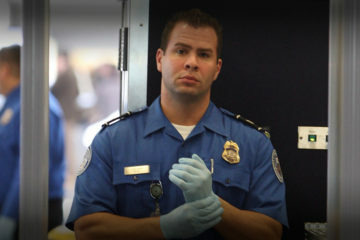 Can I Wear Jewelry Through Airport Security? 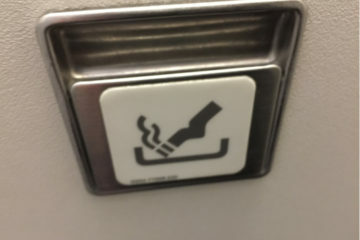 Why Is There An Ashtray In Airplane Lavatories? 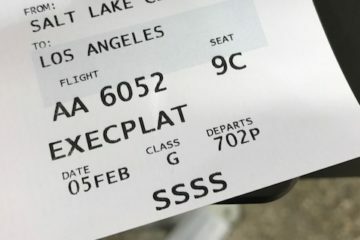 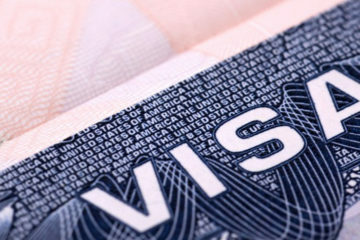 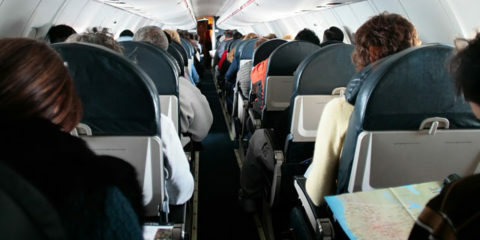 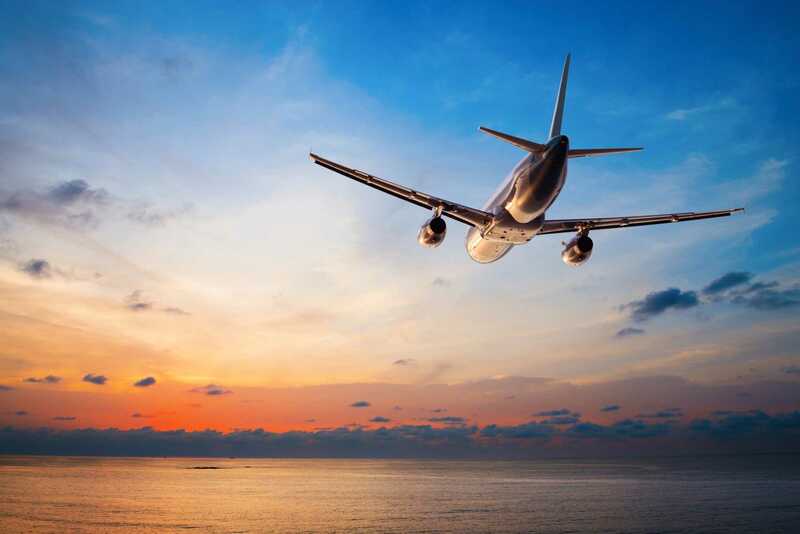 What Does “SSSS” Mean On My Boarding Pass?